Bucknell’s Career Development Center is looking for externship hosts, and we’re hoping we can recruit alumni in public policy to host externs. 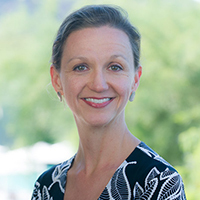 Sheree Anne Kelly ’97, Chair of the Bucknell Institute for Public Policy’s Advisory Board, has hosted numerous externs. 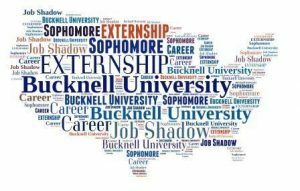 Annual Bucknell externship host in Washington, D.C. The Bucknell University Externship Program is a job shadowing experience in which hosts bring students into their workplace and share information about their careers and industries to assist students in their career decision-making process. To learn more, see information from the CDC at this link and the handbook at this link, or contact Emily Dietrich at edietric@bucknell.edu or 570.577.1589 with questions. Comments Off on Want to give back to Bucknell? You could host an extern.